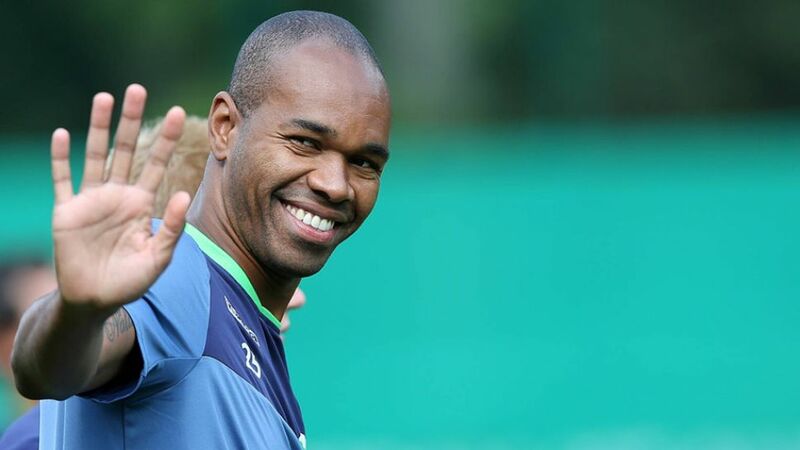 Cologne – VfL Wolfsburg defender Naldo was one of the pillars of the team that finished as Bundesliga runners-up and DFB Cup winners in 2014/15, as well as lifting the 2015 German Supercup at the start of August with victory over FC Bayern München. In an exclusive interview with bundesliga.com, the 32-year-old Brazilian – who is a naturalised German citizen – talks about the Wolves’ start to the season, what they can learn from Bayern and what he expects from Friday’s game against FC Schalke 04. Naldo: You’re not wrong. Our start with four points from two matches isn’t too bad, especially when you consider we only had six points after the first five outings last season. But we know we can do better than we did in the first hour in Cologne. Our heads weren’t in the game then. They were very aggressive and we didn’t really react to that. We have to do better than that.